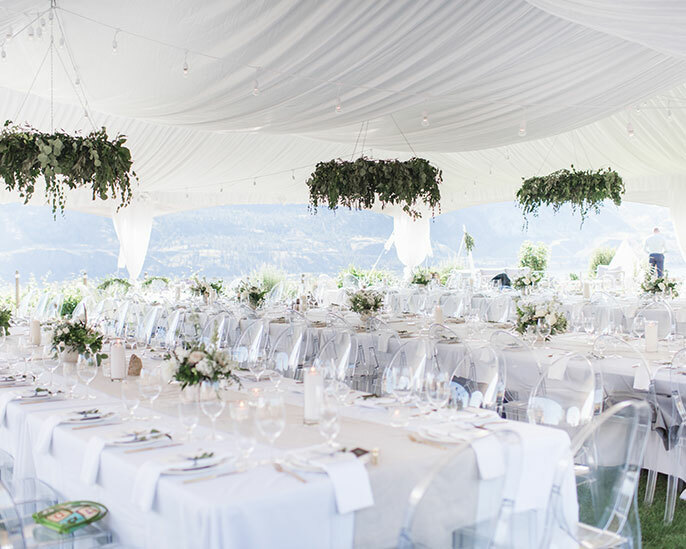 Today from 2-5:30pm tastings will be held in the temporary tasting facility, next to our winery at the same address to accommodate a wedding. Tastings during this time will be complimentary. 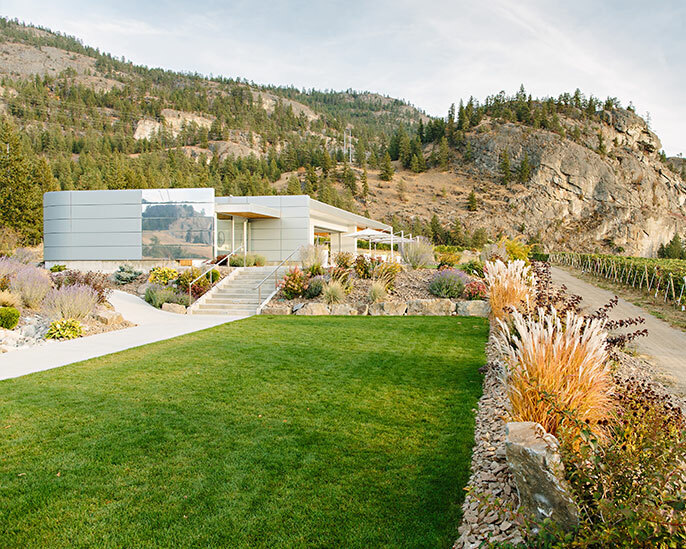 At Painted Rock Estate Winery, we are dedicated to the production of ultra-premium, terroir driven Okanagan wines. 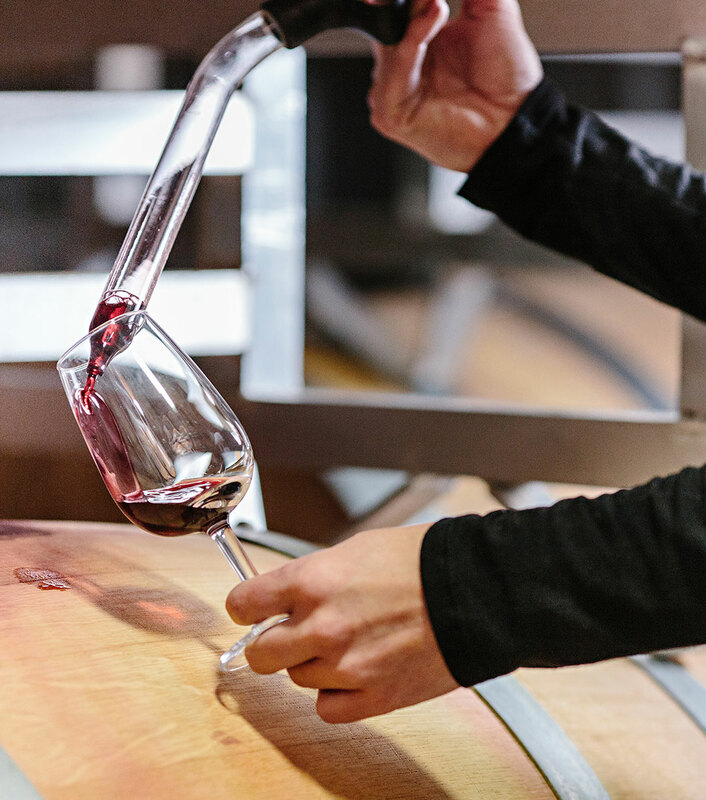 We produce both single varietals and a signature Bordeaux blend that we believe are representative of the amazing potential of the Okanagan Valley as well as our vineyard. Our exclusive wine club at Painted Rock is about more than just wine. It is about access to Painted Rock unavailable any other way – and it is for our members only. Priority access to library wines, limited releases and large format bottles. Personal service including complimentary tastings, VIP winery tours, and barrel tastings by appointment with proprietor John Skinner. 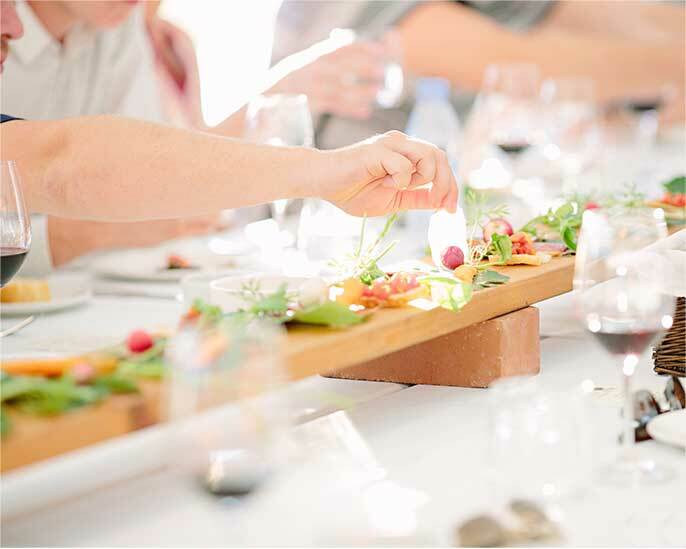 Preferential treatment through event invitations, special event pricing and members only functions. Personalized additions to the standard club orders are available before every shipment. Members receive a 10% discount on all wine and lounge purchases as well as free shipping on all orders of two or more cases. Receive the latest news, information about upcoming releases and event invitations.